Linseed Oil comes from the flax plant called Linum Usitatissimum. Linseed Oil is obtained from the dried ripe seeds of the flax plant. It is believed that flax seed oil and the flax plant was first used in Egypt. Flax Seed oil is made up of several substances promote the appearance of good health. The Flax Seed Oil is considered to be nature's richest source of omega-3 fatty acids. 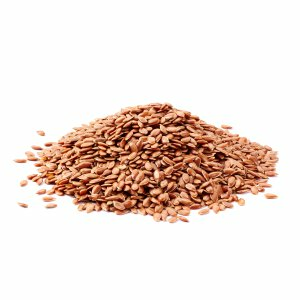 The Flax Seed Oil also contains omega-6 and omega-9 essential fatty acids, B vitamins, potassium, lecithin, magnesium, fiber, protein, and zinc. Alpha-Linolenic Acid (ALA) is an acid that is part of the omega-3 fatty acid family.